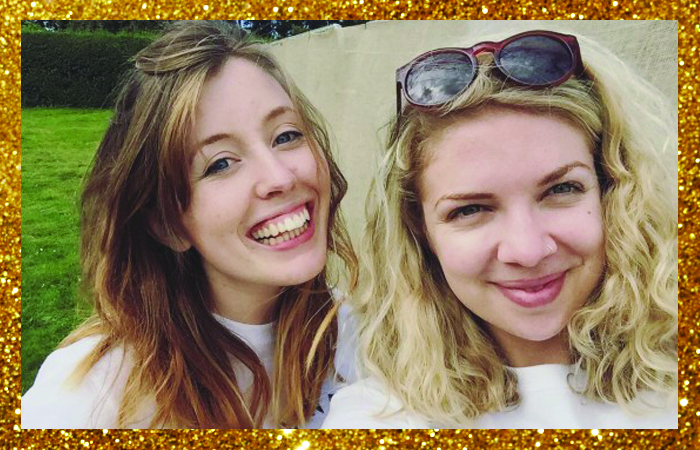 It’s day 13 of #TDAdvent and craft experts Hannah & Rosie of The New Craft House share a festive craft project with us. 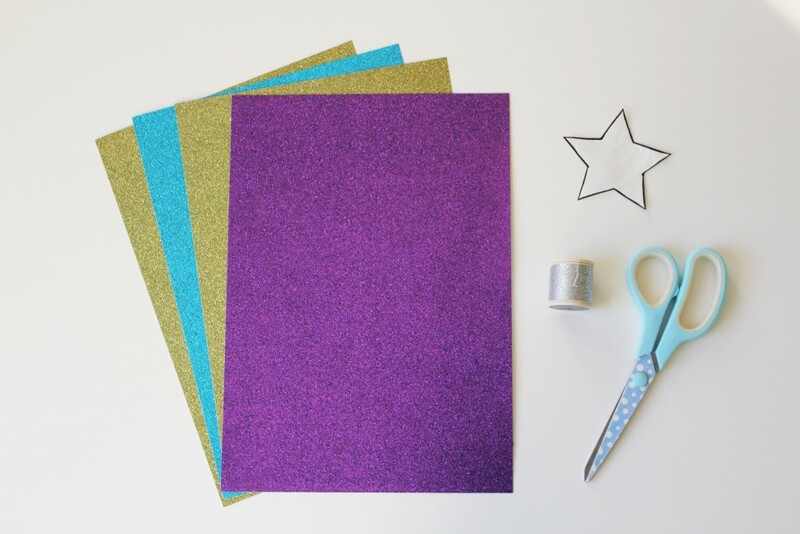 Learn how to create glitter star bunting, perfect for adding some sparkle to your home this Christmas, by following their simple step by step guide. 1. 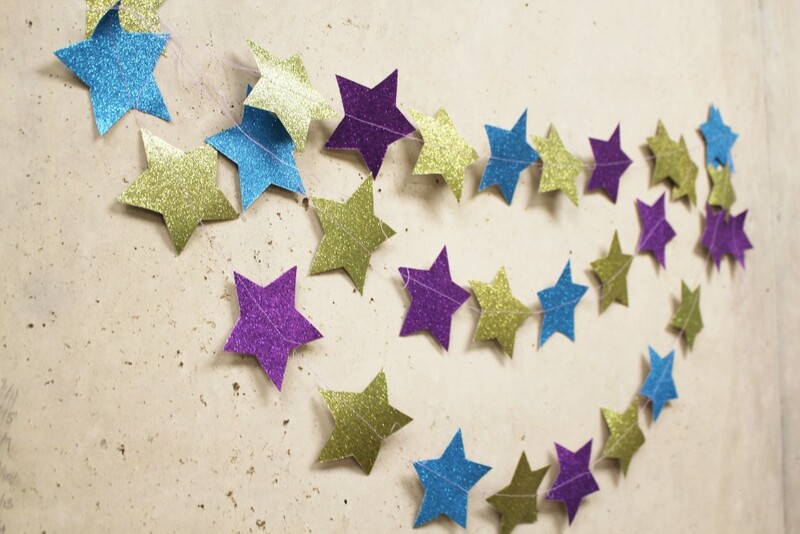 Cut out a paper star template. 2. 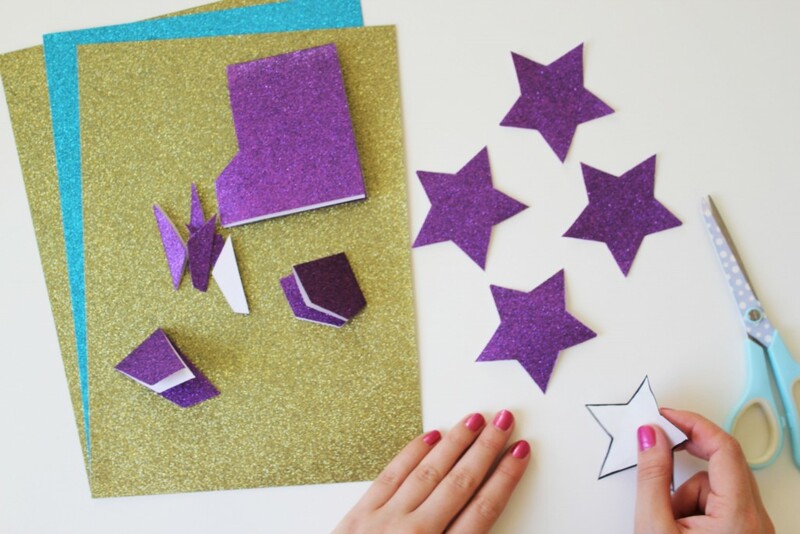 Now it’s time to cut out a whole load of stars - the more the merrier! 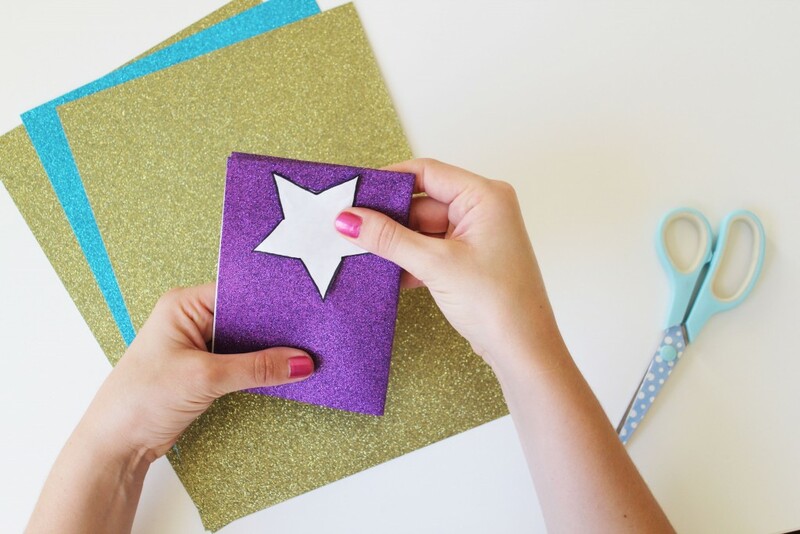 To speed up the cutting, fold your paper up so you can cut out 4 stars at once. We used tiny bit of Blu ­Tack to hold our template in place while we cut around it. 3. 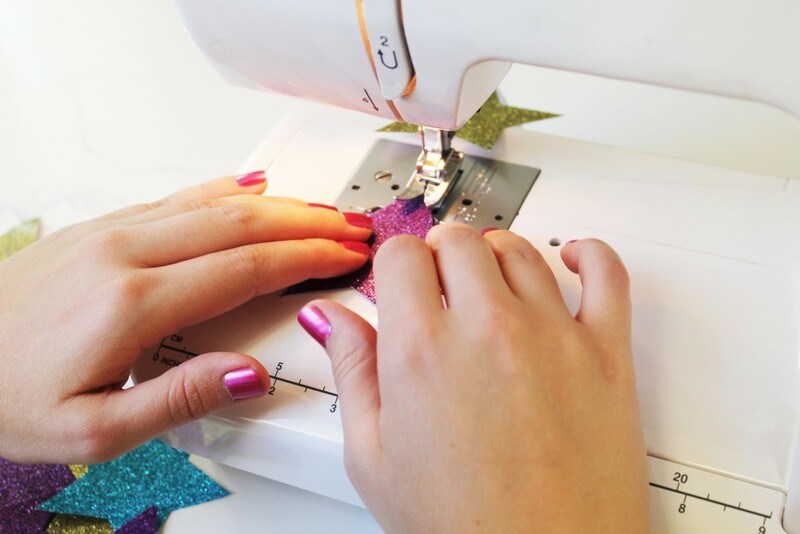 Using your sewing machine, stitch over the centre of your first star, glitter side up. Don’t cut the thread, pull it approximately 5cm. Stitch over the centre of your second star, then pull the thread 5cm again. 4. Continue stitching the stars using the same technique until all of your stars are stitched up! 5. Don't have a sewing machine? 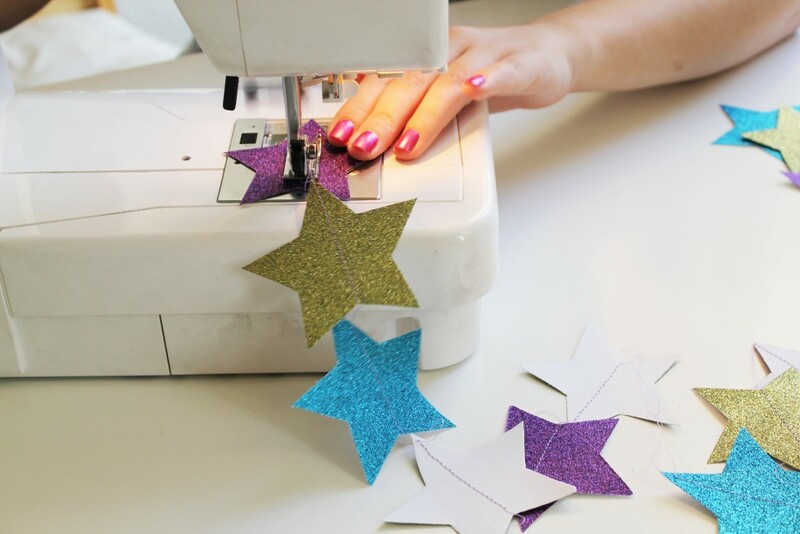 Have no fear, you can simply tape the back of each star to a length of thread or string. 6. Hang up your glittery bunting and enjoy! At Tatty HQ we'd love to see your festive bunting creations. 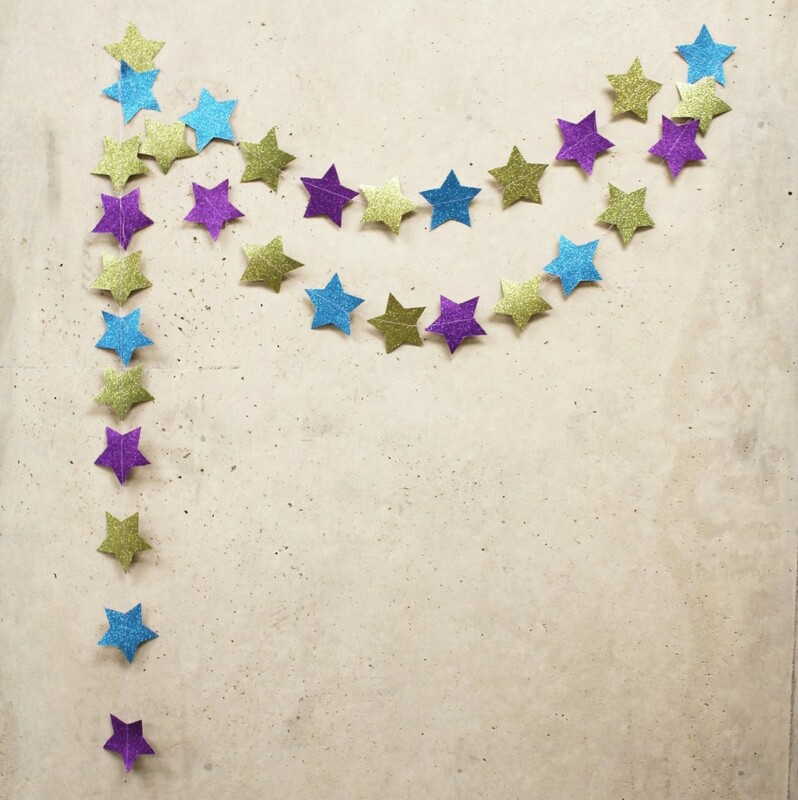 You don't have to make star bunting, you could try bells, snowflakes or even Christmas trees! Share your snaps with us on Twitter tagging #TDAdvent!